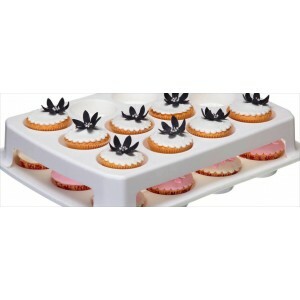 Our presentation section includes cupcake boxes, carriers, stands, bags, foils and cake pop sticks, to ensure your cakes and treats look absolutely stunning and arrive safely. 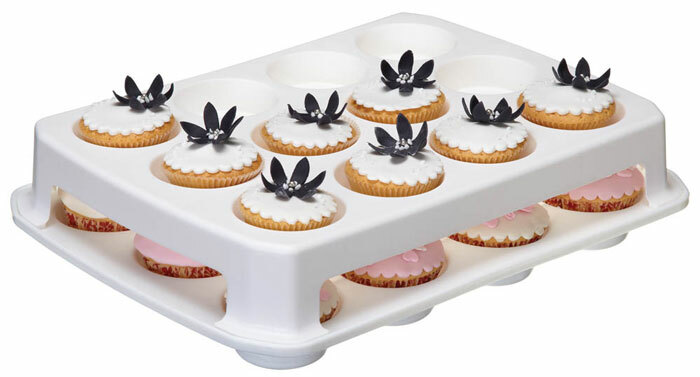 Whether you want a box to present one cupcake or a box to present twelve, or a cupcake stand for a wedding reception, we have a great collection of tiered cupcake stands and cupcake boxes to choose from. Loving Everything To Do With Cupcakes!